Everyone loves color. The problem is, everyone loves different KINDS of color. Therefore,, when preparing your home to sell, you need to adjust your home’s color scheme to a more neutral palette. 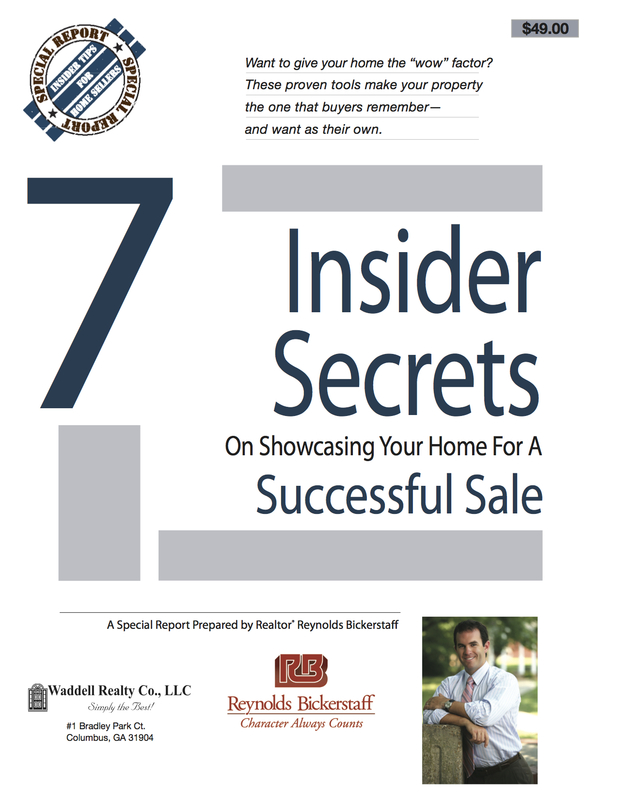 The goal is to make it easy for the buyer to see their own belongings within your home. If you have bright walls and ll of their furniture is understated, they are not going to see your home as a match for them. It just won’t meet their style. Seeing a neutral color on the walls provides that buyer with the blank slate they need to imagine their own possessions within your home. It allows them the opportunity to form that important attachment. Walk through your home and take inventory of all the walls that are painted and what color they are. Use paint to accent features you want to stand out. Pay special attention to smaller rooms, as color and presentation there are very important. ← What to do Memorial Day Weekend 2014?